The KitchenWright can also transform living spaces throughout your home, including entertainment rooms, basements, living rooms, and bars. We can help make your rooms more beautiful and functional. 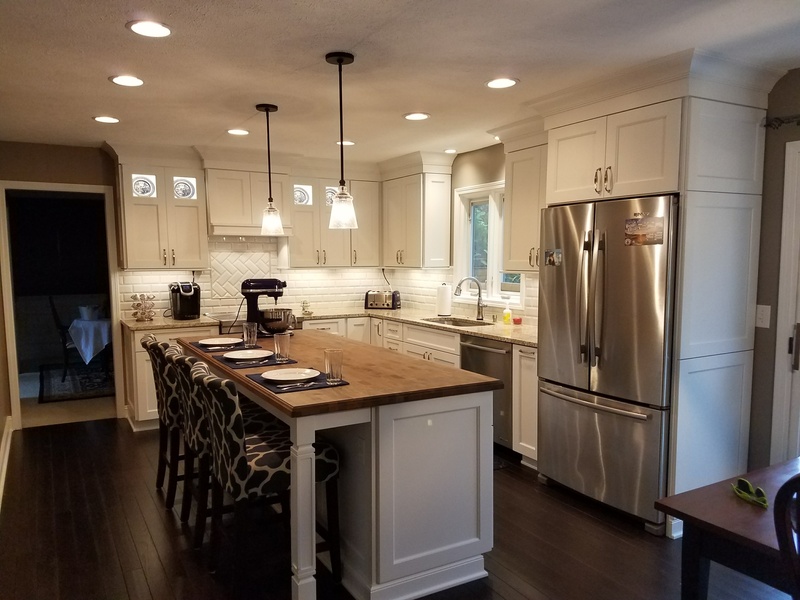 Please take a look at a few of our past remodel projects around Indianapolis and Central Indiana.